EPOS Software and Hardware. Complete Epos System with stock control for single and multi-store retailers incorporating Sage Accounting Software. 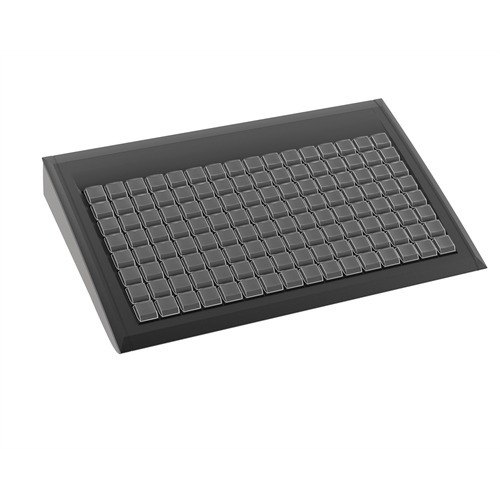 The standard range of fully programmable modular keyboards and accessories.